Chellarkoil is a small village in Idukki district. Here there are many plains and waterfalls which is very beautiful. This village is border to the coconut groves of Cumbum in Tamil Nadu. 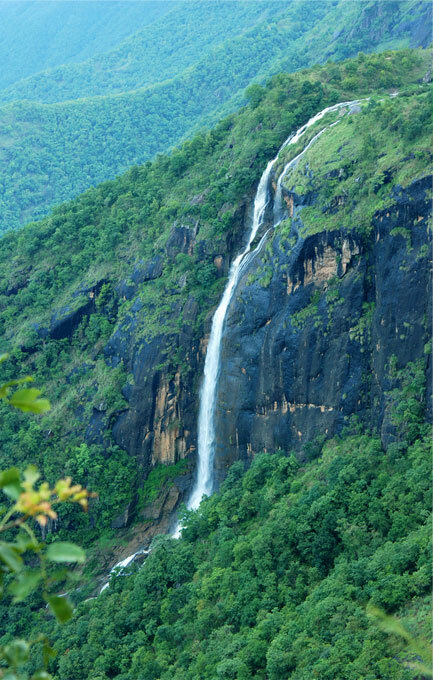 A specialty of this waterfall is that it starts to fall from Kerala and touches the land in Tamil Nadu. The view of the green valleys, beautiful mountains and brooks are really breathtaking.